Nelson Ireson July 20, 2011 Comment Now! 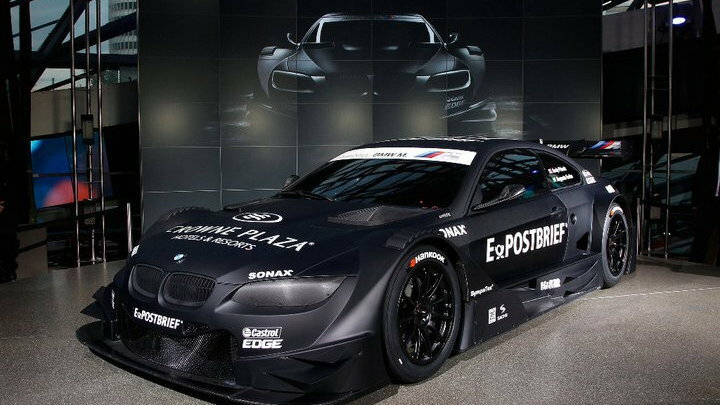 The concept version of BMW's entry into the 2012 Deutsche Tourenwagen Meisterschaft (DTM) series, based loosely on the current E92 M3, was just revealed to the world last week. 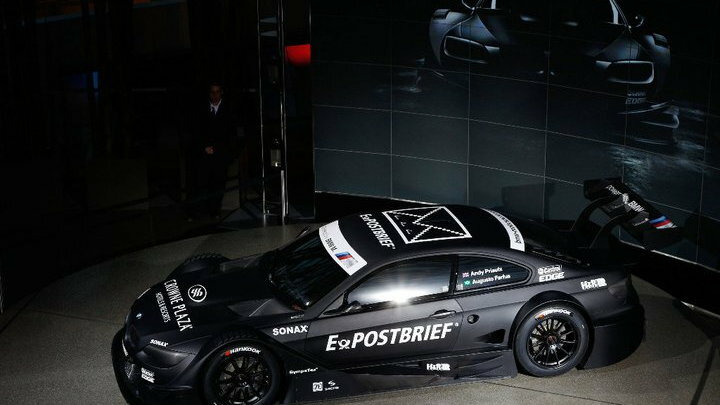 Today, the company released a new passel of photos via Facebook. 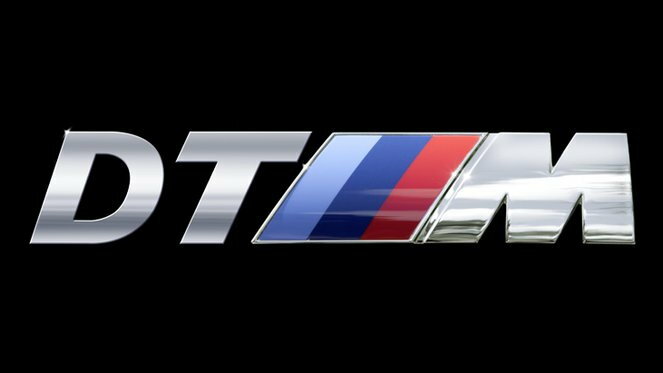 Included among the shots of the car is a hint at the DT///M logo BMW may be planning to use for its German racing effort. 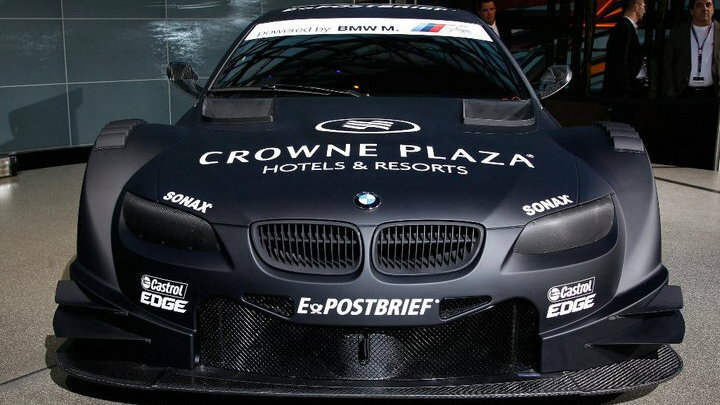 If you're all hot and bothered by the Darth Vader racer, try and hold onto yourself until 2013--you'll get a chance to see it, and the Audi and Mercedes racers, as they battle it out on U.S. soil.